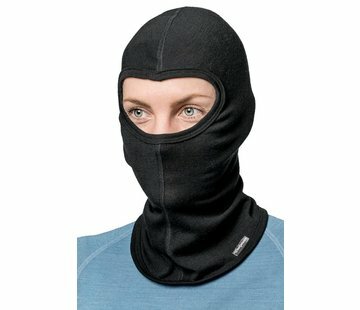 Direct Action Flame Retardant Balaclava (Coyote). 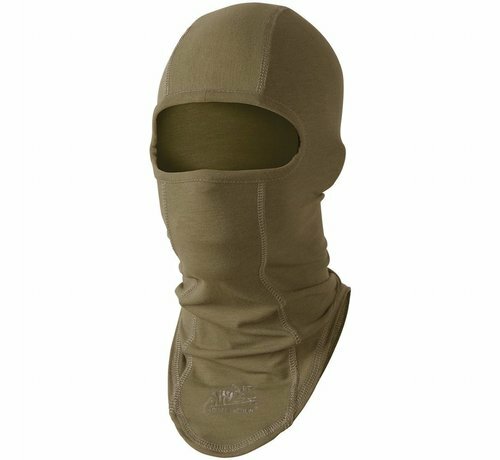 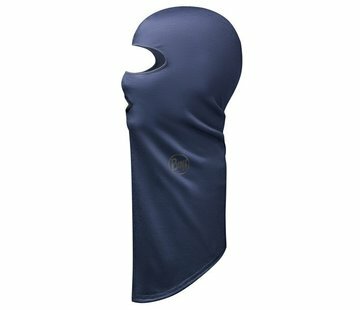 Created in seamless technology for superb comfort, this Flame Retardant Balaclava from Direct Action is made of soft and breathable mix of high quality materials and provides basic level of protection against flashes and short exposure to flames. Thanks to the usage of Elastan balaclava adopts to the shape of the face and neck, while its head-adapted cut enables covering or exposing the nose and mouth when required. Ideal for all types of outdoor pursuits such as paintballing, snowboarding, fishing, hunting etc.